Naturally fermented with 5% acidity. Helps regulate blood sugar levels. Aids in cholesterol lowering. Promotes weight loss. Boosts immunity levels. Apple cider vinegar also known as ACV, it is a substance that has been utilized for food preservation and flavoring, as well as medicinal purposes for thousands of years. This is made from yeast, specific bacteria, and fermented apples Apple cider vinegar can be used for a variety of different health and wellness benefits for yourself, and can help keep your home fresh and clean without many of the toxic chemicals that are found in conventional all-purpose cleaners and detergents. Apple cider vinegar is even safe enough to use on your children and pets. It is important to always find apple cider vinegar that is raw, unpasteurized, and still contains “the Mother”. Mother of vinegar is that ingredient which is made in the form of cellulose and acetic acid bacteria. When an alcoholic liquid is fermented the mother of vinegar turn them into acetic acid along with oxygen from the air. Hence is used in wine, cider etc to convert them into vinegar. Mother of Vinegar is what gives unfiltered, raw apple cider vinegar its distinctive, cloudy appearance. 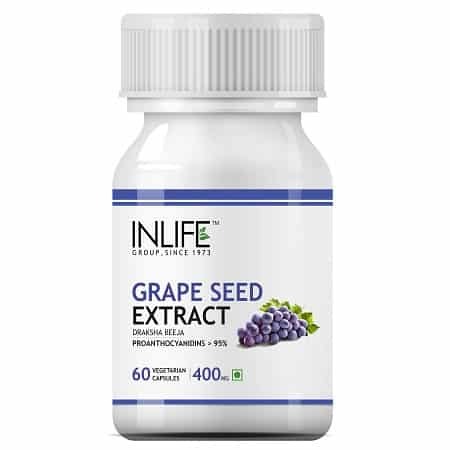 It is full of antioxidants, important plant-based chemicals that help to promote new cell growth and prevents many types of diseases. 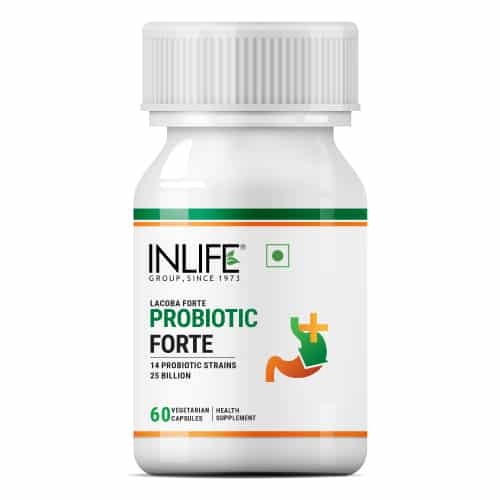 It is also full of probiotics, which are important for the immune system by promoting healthy bacteria in the gut. 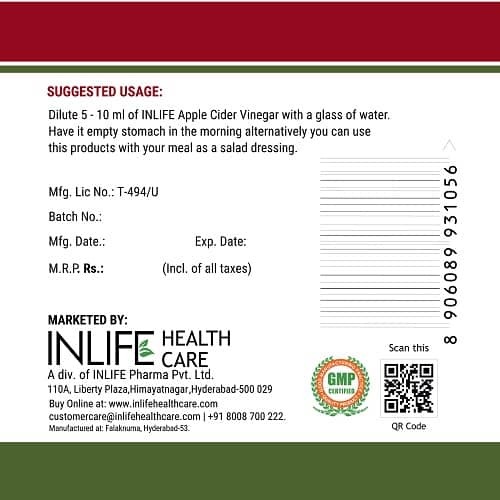 INLIFE Apple cider vinegar with mother of vinegar stimulates your metabolism and makes you burn fat faster. It contains a lot of organic acids and also enzymes that speed up your metabolism and increase the rate at which body fat is burnt. Daily consumption of apple cider vinegar results in natural weight loss with minimum lifestyle modification. That may also increase satiety, which can help reduce intake and make you feel full which leads to weight loss. In fact, drinking apple cider vinegar decreases total caloric intake by up to 275 calories over the course of the day. But then it is very important to remember when it comes to weight loss your diet, exercise and lifestyle modification are very important along with the consumption of this liquid. High blood pressure is also known as hypertension, it is a common condition in which the force or pressure of blood against the artery walls is abnormally high. As all know that high blood pressure is a serious condition that can lead to heart disease and coronary problems. Good amount of acetic acid is present in ACV which is most beneficial for the reduction of high blood pressure. High blood pressure is just one of the many conditions INLIFE Apple cider vinegar with mother of vinegar can help abolish due to its powerful ability to balance the body’s pH. ACV contains potassium, which helps prevent hair loss. Generally efficient blood circulation in human body is important for healthy, soft and strong hair. Apple cider vinegar stimulates better circulation to your hair follicles. As your blood circulates through arteries, important nutrients are carried to hair follicle cells which can strengthen your hair roots and promote a healthy head of hair. Apple cider vinegar helps in balancing the pH levels of the scalp and hair to prevent the negative effects on the hair like making it dry and brittle. The acidic nature of INLIFE Apple cider vinegar with mother of vinegar removes buildup without stripping its natural oils on the hair. Acne is a common problem in teenagers as well as nowadays adults The main cause of acne on skin is the blockage of pores in skin due to the gathering of excessive sebum, dirt and impurities. One of the good remedy for quick relief from acne is the application of apple cider vinegar. 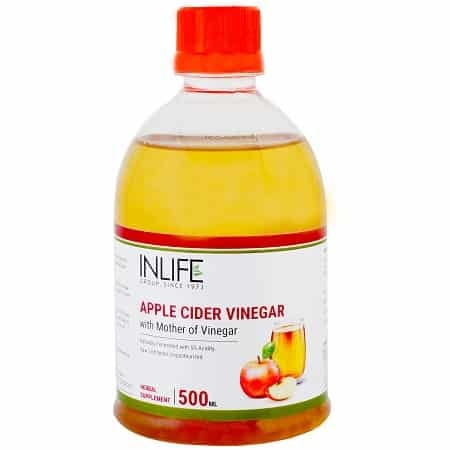 INLIFE Apple cider vinegar with mother of vinegar balances the pH of the skin and helps restore the acidic mantle, helping the skin as it is antiseptic and antibacterial in nature, which helps combat the external bacteria and pollution that is experienced daily by the skin. Apple cider vinegar also contains beta-carotene, which helps treat damage caused by free radicals. If the cause of acne is excessively oily skin, it can help in that case too as it can absorb the oiliness from the skin and can make it acne free and soft. It all starts with sneezing, runny nose, body pains and feeling sick. While suffering with cold, it becomes difficult to concentrate on other work. There are almost 200 types of virus which can cause cold and flu. The virus attaches itself to the mucous membranes of the nose and throat. It forces our cells to replicate more virus cells. Apple cider vinegar is one of the best choice to reduce cold. 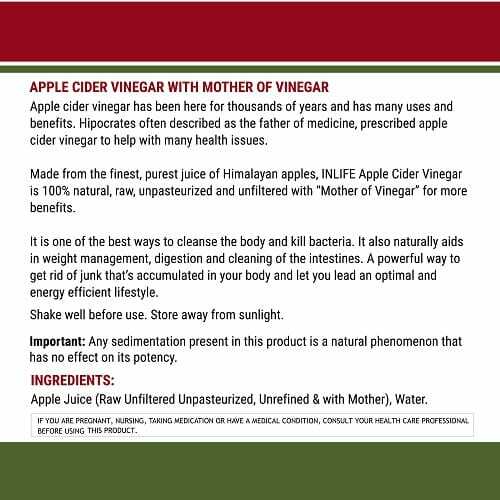 The main reason this works is that INLIFE Apple cider vinegar with mother of vinegar is acidic as it tastes, helps to alkalize your body. A body that’s more alkaline may be more effective at fighting off bacteria and viruses that cause colds and flu. So adding in a wee bit of the tart, tangy vinegar can help. Suggested Usage: Dilute 5-10 ML of ACV in a glass of water. Have it in a empty stomach in the morning and alternatively you can use this product with your meal as a salad dressing. Storage: store in a cool and dry place, away from direct sunlight. 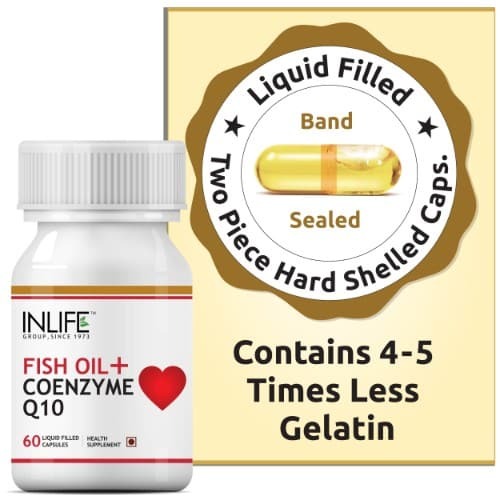 Awesome product consuming for decreasing heart blockages. 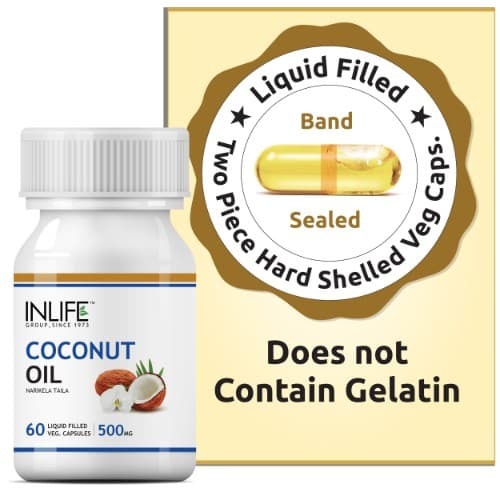 It is an amazing product worked effectively for skin and hair care. iam taking as a health supplement in the morning. I was taking them for lowering my blood sugar levels. 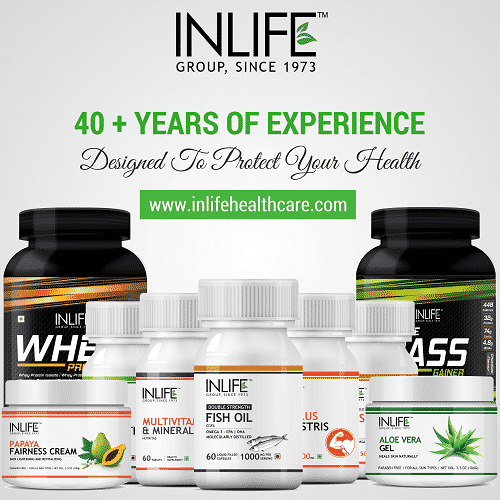 All Product is working well just taking as an health supplement. 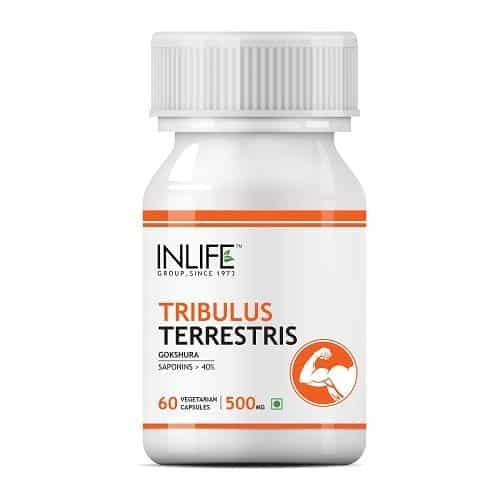 I am taking them for immunity purpose really good for cold, cough and cut down excess fat from body. This is an excellent product. It’s a part of my diet plan and has worked magically in helping me reduce my weight. Highly recommend. I use in salad dressings , marinades , vinaigrettes , food preservatives and chutnys. Intially apple cider vinegar does not tastes good but in front of its benifits its worth nothing. I take tablespoon of apple cider vinegar in a cup of hot water with honey before bed, citing its sleep-inducing powers and that it promotes a more restful night’s sleep. My give it to my father in law as it helps lowering blood sugar levels. I’m very much satisfied with this product 100% original ACV. If I or my family member feels sick from eating out, when we take this we feel so much better. Simply the best in overall value!!!! This is a good product and help curb my appetite. I find it easier to lose weight when taking this product. I cannot say enough good things about this vinegar! 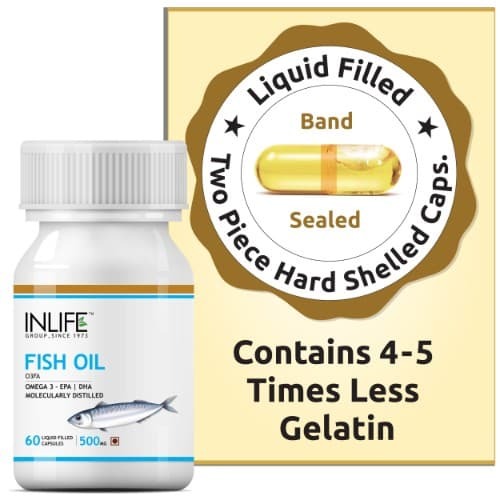 Multiple uses, including health benefits, hair tonic, skin tonic, oral rinse, the list goes on and on. This is the best apple cider vinager. I will buy more in the future. I’m just reordering. I have weight management problems. Yes it helps you maintain your weight. I bought this to drink daily for general health and it really suprised me. The taste wasn’t nearly as bad as other vinegars, it was a very pleasant beverage and good for you too! I highly recommend INLIFE Apple Cider Vinegar. It has so many benefits to it. I take it every single day It is so healthy for you. I really do enjoy the health benefits. Please buy. You’ll never regret it.